Guide Property Services is recognized as one of the premiere value-add property managers and real estate consultants in the Northwest. Our entrepreneurial attitude combined with our property management experience separate us from the typical property manager. 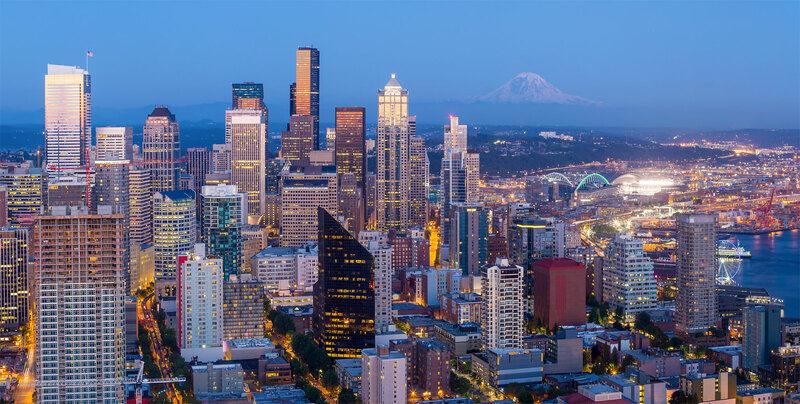 We have an experienced team of property managers for apartment buildings and properties in the Seattle area. Our team has seen just about everything when it comes to property management and apartment management. When you work with Guide, your rental property is in good hands. 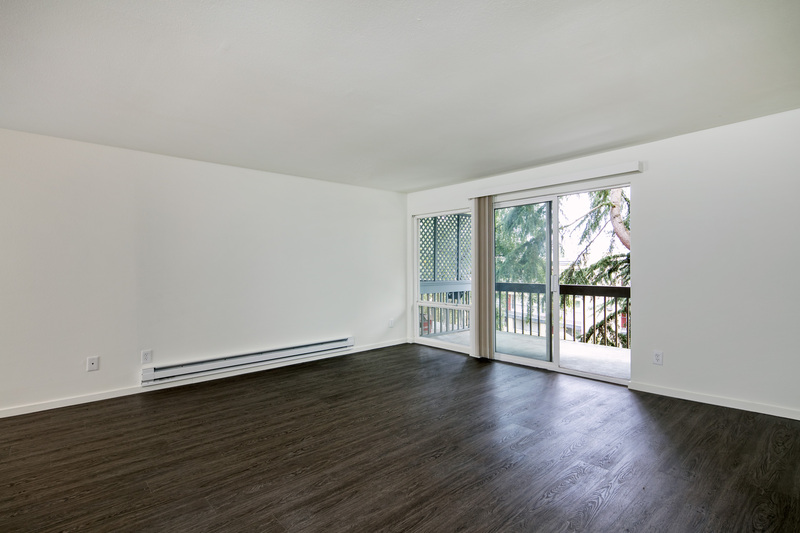 We have several dozen 5 star reviews from property owners, investors, and tenants. Our priority is making sure that our clients always have an amazing experience when working with Guide Property Services. We'll show you how stress-free property management should be. 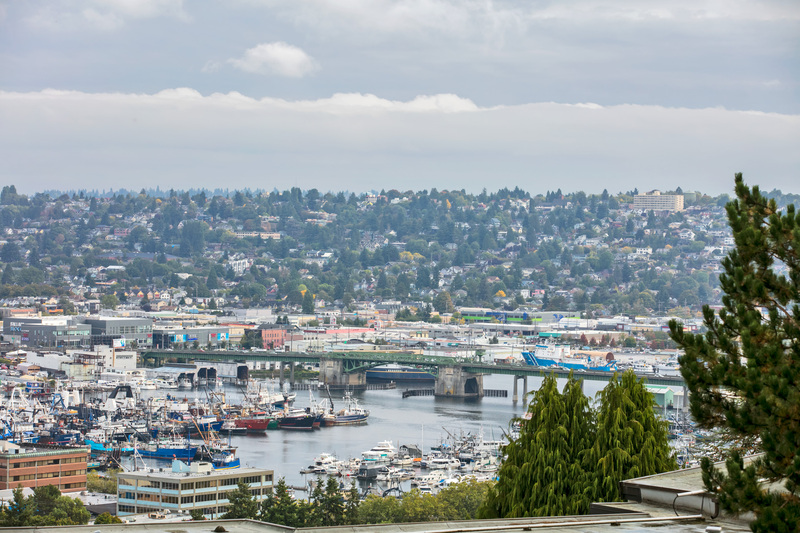 We have a proven track record of maximizing and optimizing both apartment buildings and rental properties in the Seattle area. Large, and small, we have the experience and expertise to make sure that your project is operating at max capacity and with minimal vacancy. 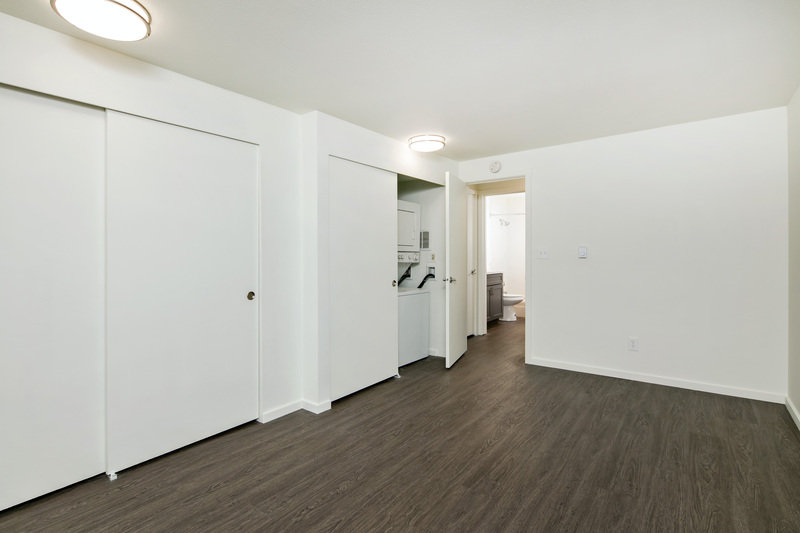 We conduct extensive screening on all tenants and handle everything from moving your qualified tenant into their new apartment, to rent collection, to maintenance. Use our expert in house maintenance staff to lower building expenses and improve building operations. Our team can handle almost everything at a discount to the competition. Ask us about our flat rate maintenance program. 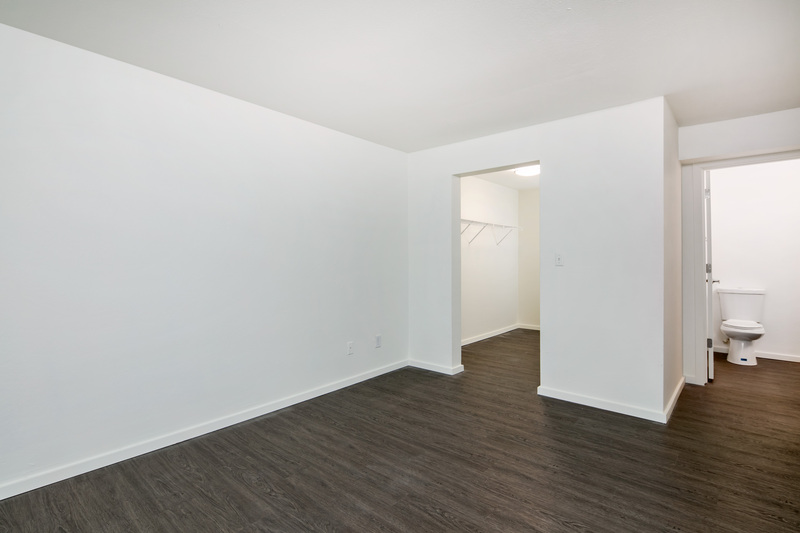 In the unfortunate event that a tenant needs to be evicted from your rental, we handle the entire process from serving the notices to appearing in court, and re-renting the unit as fast as possible to limit any loses. The Cavanaugh Community rests amongst the quaint Magnolia ambiance where residents can enjoy walkability to shopping, restaurants, and everything else that the neighborhood has to offer! 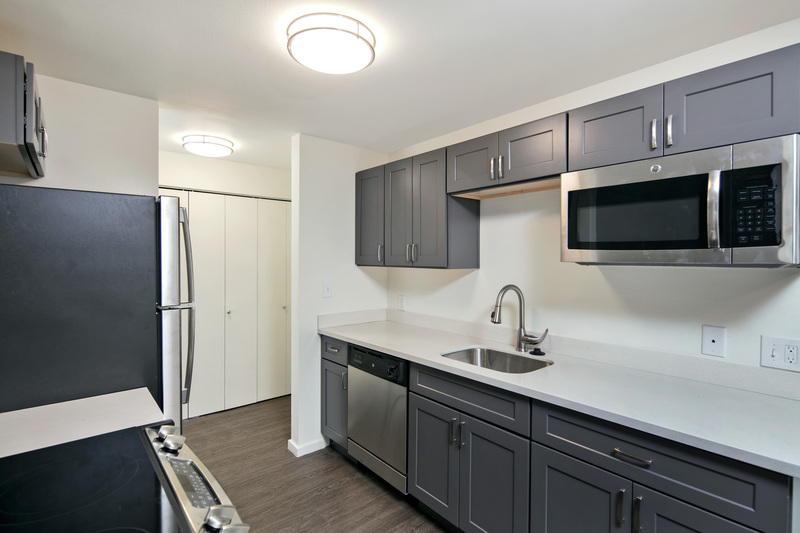 With convenient bus lines located on Emerson, the commutability to go downtown, to Queen Anne, or to Ballard makes this building ideal for easy Seattle living with the attractive balance of live in leisure. Have a furry friend? 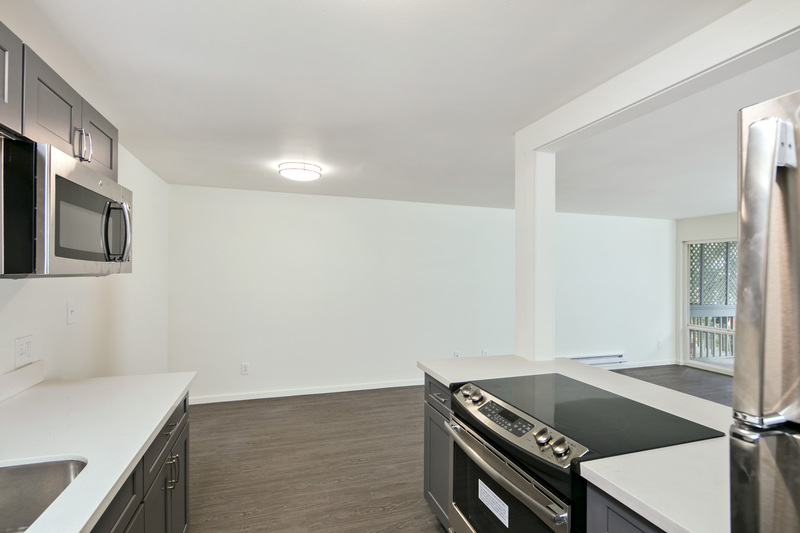 The Cavanaugh is just STEPS from Magnolia Manor Park which boasts an off-leash dog area. 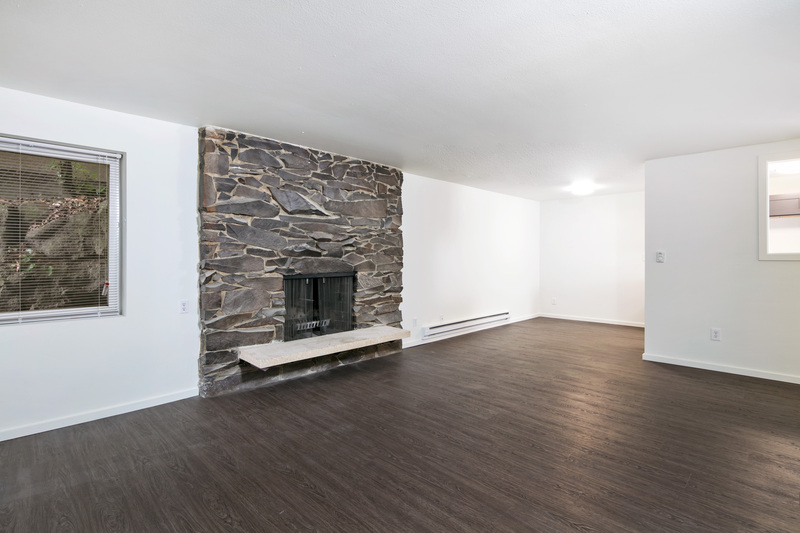 This apartment has just completed a gorgeous, FULL renovation throughout! Be the first to see it and make it yours. 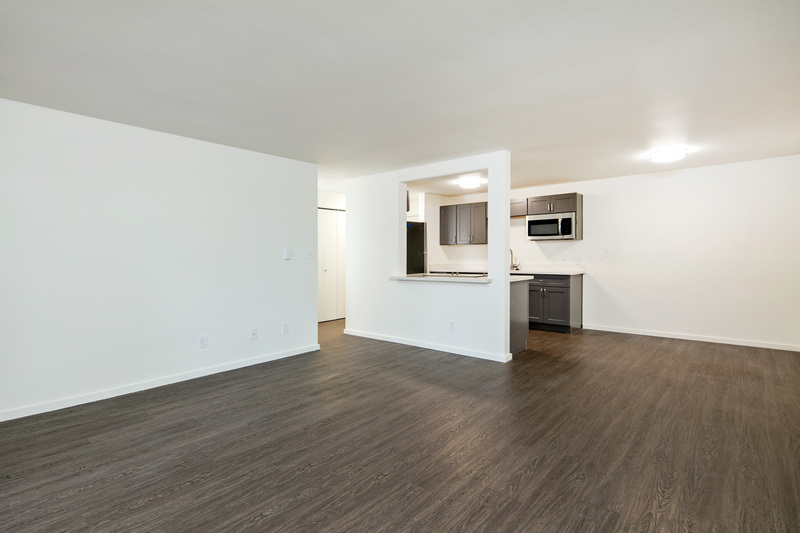 Features include: private balcony, ample closet space, stackable washer/dryer in unit, stainless steel appliances, new cabinetry, stylish light fixtures, quartz counter tops, and laminate hardwood floor throughout. Click here to schedule a tour.